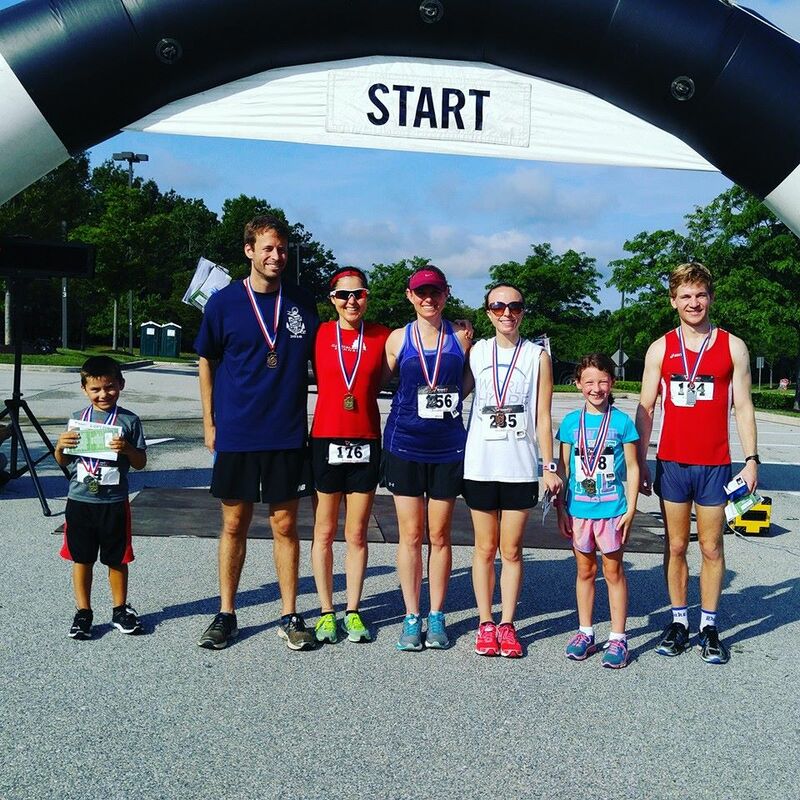 Check out our race calendar for our local races ranging from one mile to a half marathon! Races are open to the public. We Salute Memorial Half-Marathon & 10k - June 15th, 2019! September 23rd, 2018. Registration for the Best Buddies Pumpkin Run 5k and 1-mile Fun Run is open! The race is set for November 11th, 2018. Register now to secure your bib! February 10th, 2018. ​Have you registered for our March 18th Wipeout Cancer Race that will benefit Relay for Life & 2 local families battling cancer?!! Walk, run, trott, donate or volunteer! Click to register! November 12th, 2017. Our next race is coming up soon! Register now for the Ugly Sweater & Jingle Bell Run for Best Buddies on December 16th, 2017! March 6th, 2017. We are SOOOOOOO Excited!! Our Course is officially certified as a USATF Certified Course! Our Certification number is: MD17010NP.